Companies are moving with the speed of technology, including the way they communicate with customers. Today, there are more ways to connect with customers than ever before. The increase in digital consumption has changed the demand and expectations about when and how customers want to be contacted by companies. 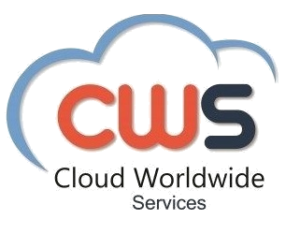 Learn about our cloud based interaction recording solution. In recent years, the contact center industry has made communication and the exchange of information more efficient and profitable for companies worldwide with the advancement of new technologies. We have highlighted four technological trends that will continue to lead the contact center industry in 2019 and beyond. The days when clients contacted companies are over, instead, companies are now expected to find innovative ways to get involved and interact with their customers. In fact, a recent report by Forrester found that 41% of adults on the Internet in the U.S, “would prefer to use digital customer service instead of talking to a person over the phone.” In addition, 63% agree with the statement: “I would like to be able to change customer service between channels and without having to repeat my situation every time”. In an effort to create a more positive and seamless experience and to retain customer loyalty, contact centers are rapidly investing in omnichannel solutions to reach their customers in their preferred channels. As consumers continue to add new forms of communication for companies to get involved in (e.g. email, social networks, applications, messaging services, etc. ), contact centers should consider adopting a multichannel approach to address their clients. Whether you are providing services to small or large companies, ensuring the quality of customer service is key for any company. Capturing, storing and analysing all customer calls allows managers to gain valuable information to provide a service in an appropriate and timely manner. 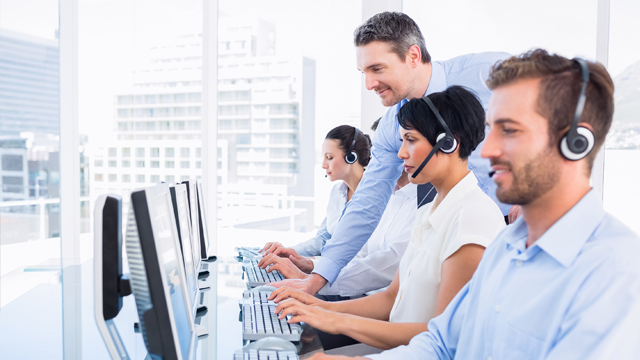 New technologies, such as Recordia, a call recording and Speech Analytics solution, have allowed contact centers to provide better agent training, which translatesb to better customer support in general and an increase in positive results of clients. Access to call recordings provides the ability to analyze and understand agent interactions with clients, thus identifying key areas of improvement for staff and offering constructive criticism when necessary to ensure higher rates of client satisfaction. Deployment of advanced technologies, such as Speech Analytics, allows contact centers to extract and analyze audio data, detecting aspects such as the emotion, tone and stress of a client’s voice to better identify dissatisfied customers, as well as tracking and highlight certain needs, desires and expectations. You can also make contracts from audio captured through a telephone sale. A recent study estimated that 85% of customer service interactions will be handled without a human agent by 2020. The implementation of technology, such as business intelligence (BI), can help contact centers to track and analyze consumer behavior and identify patterns and sales trends, while artificial intelligence (AI) allows companies to analyze, predict and make suggestions about the business forecast of a company. Both BI and AI can be used to automate the tracking of critical metrics, analyze and measure the costs of call campaigns and the return on investments made, predict call volumes and predict staffing needs, as well as identify trends and problems before they arise. In fact, both BI and AI can identify, mark and suggest appropriate “additional sales opportunities” for products and / or services for each interaction with the customer. The use of BI and AI in the contact center sector is just beginning. Looking to the future, BI and AI are expected to be smarter, more automated and comprehensive in the next five years. Chatbots have been implemented in contact centers in recent years as a cost-effective solution to reduce human errors and time spent on projects. Gartner predicts that by 2021, more than 50% of companies will spend more annually on creating bots and chatbots than developing traditional mobile applications. Live chatbots can help human agents by providing quick answers to simple queries on the Internet. While these low-level tasks are being handled by chatbots, human agents are free to handle more complex requests and queries. To remain competitive over the next few years, contact centers must evolve in the use of their technologies, through the digitalization and automation of their methods of communication with customers. As more companies continue to enter the market, they are expected to implement omni-channel, voice analytics, BI, AI and chatbots tools to further streamline internal processes, reduce costs and deliver unrivaled customer experiences in the future.